 Paola Free Library has teamed with Hoopla to allow Patrons to instantly borrow digital movies, music, eBooks and more, 24/7 with your library card. Click below to go directly to Hoopla.  A Paola Free Library or any NExpress library card is required for access.